Sorbead India is the supplier and manufacturer of adsorbents and desiccants for moisture solutions concepts and other industrial moisture drying applications. We are supplier of silica gel, molecular sieves, desiccant packets, activated alumina balls, container desiccants, desiccants for pharmaceutical packaging and other humidity absorbing applications. 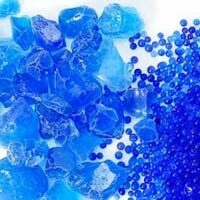 We are supplier and manufacturer of silica gel blue, orange and white beads and crystals for moisture drying and other industrial applications. 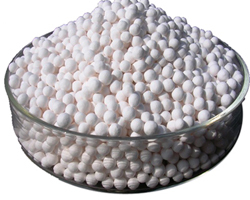 We are supplier and manufacture of Activated Alumina Balls for Air Drying Applications and water fluoride removal, arsenic removal and other industrial air drying applications.